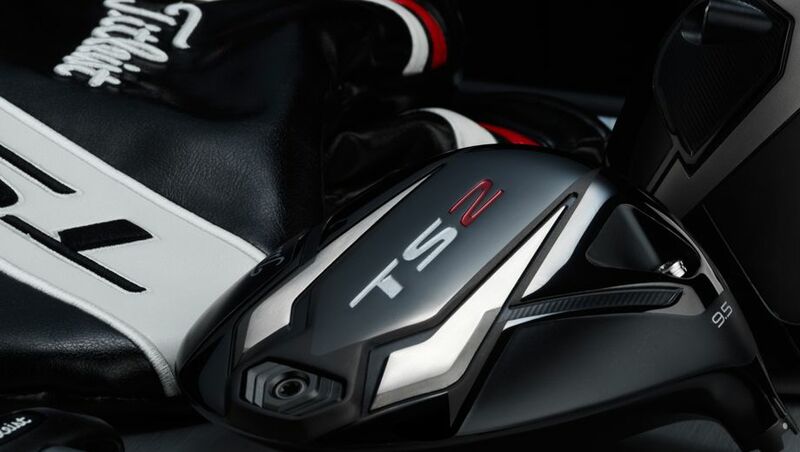 Everything you need to know about the Titleist TS2 and TS3 drivers is in the name. 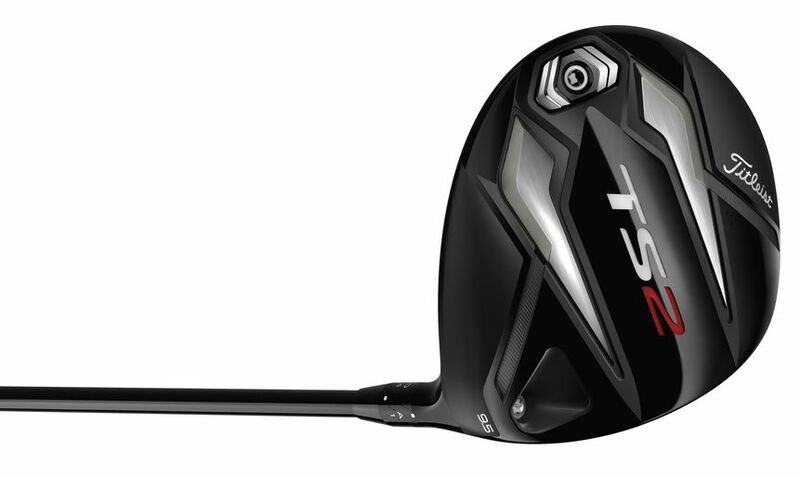 TS standing for "Titleist Speed", and they've been designed to out-fly the already impressive 917 D2 and D3 drivers. After a round with the new Titleist TS2, it stand out as a fast yet forgiving driver which makes the most of custom club-fitting. The TS2 maintains a classic, traditional and very Titleist look down behind the ball. The colour has returned to glossy black compared to the dark grey of the 917, although the TS2 has a noticeably flatter and more streamlined face. The TS2 looks marginally longer from front-to-back, but there really isn’t much in it. Titleist retained the 917's titanium crown on the driver, so the sound is very metallic and quite loud compared to the softer thud you get from other composite drivers on the market. It’s no less powerful and many will prefer the firmer feel at impact. Of course, it's all about performance, and this is where the TS2 shows it's more than just a black beauty. Unquestionably, the TS2 provided excellent ball speed right from the off. I recorded FlightScope launch monitor data for both the previous 917 and the new TS2 model. You can see that with just 0.8mph increase in clubhead speed I was able to generate an extra 2mph in ball speed, leading to a pretty impressive 11.5 extra metres. The TS2 launched the ball higher with less spin, which will help slower-speeds increase carry. Titleist has a new impressive line of stock shafts and I would suggest when looking at these or any drivers, make sure you go through the fitting process as there are so many combinations between loft and shaft that can optimise your shots. You’ll find that the driver is generally very high launching, and should you go through the fitting process it will likely require a loft that's lower than what you currently play. If those are your actual numbers then I don't think I'd ever want to take your advice. A 6 handicapper probably has a better smash factor than that. Comment on "Review: Titleist TS2 driver gives more height, more range, less spin"